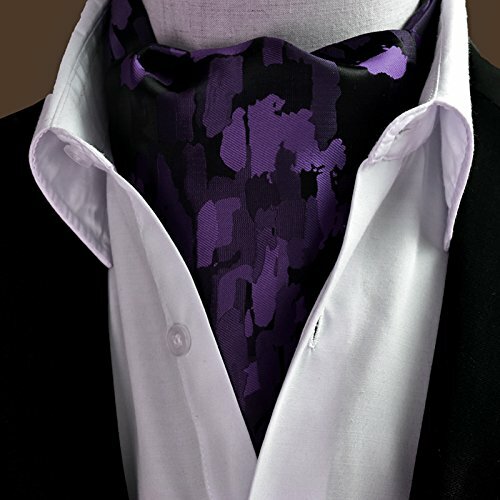 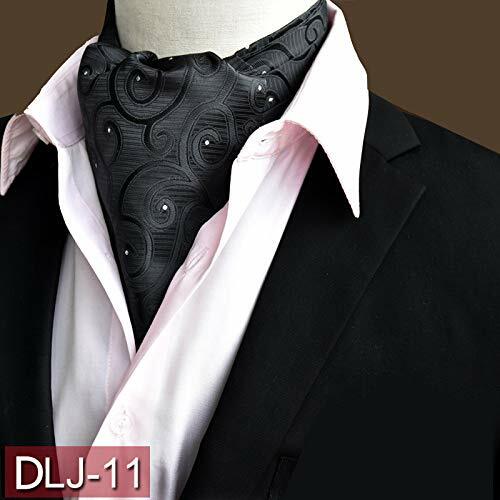 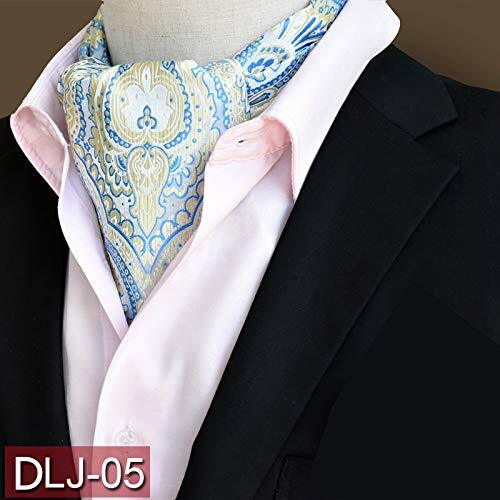 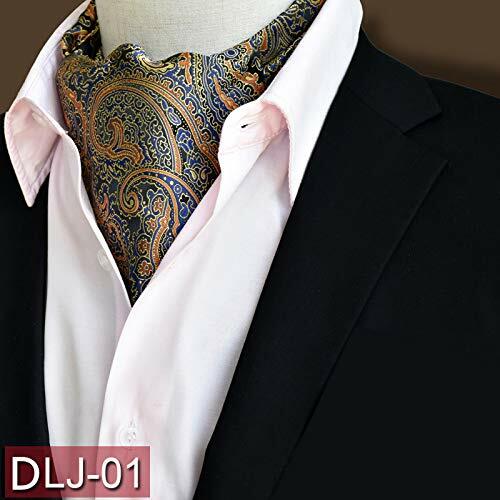 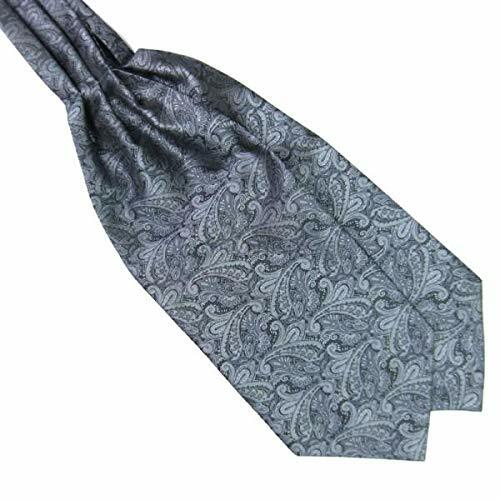 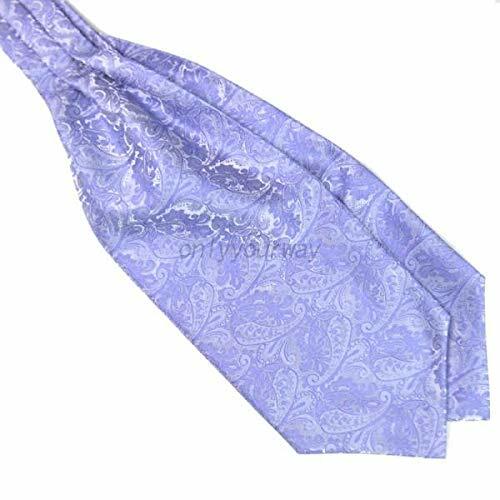 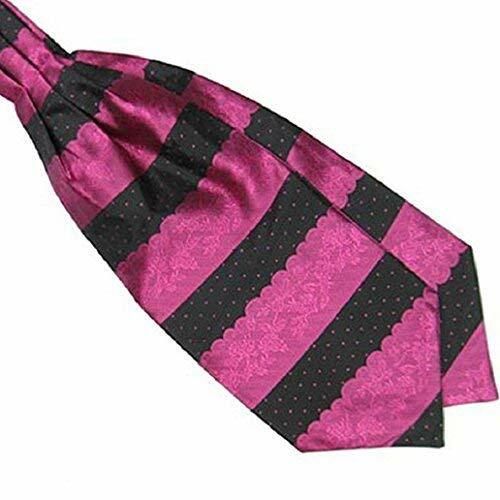 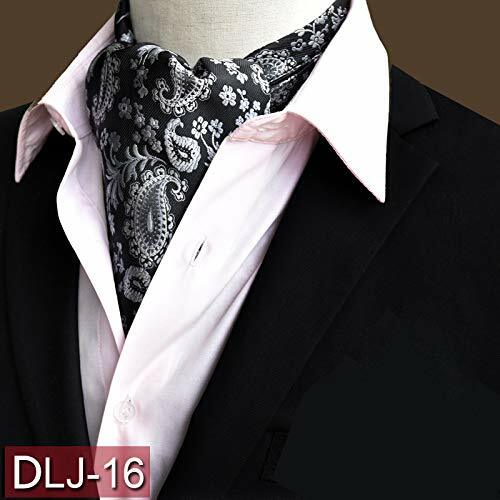 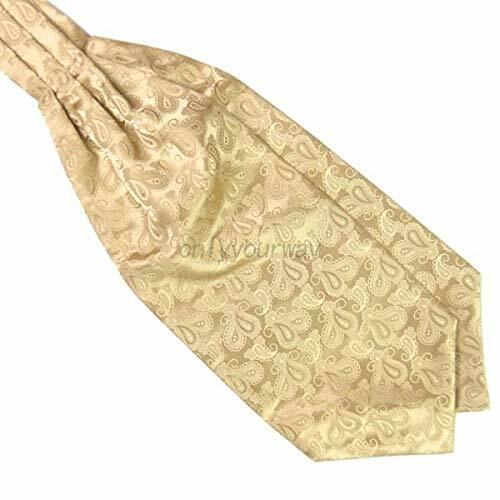 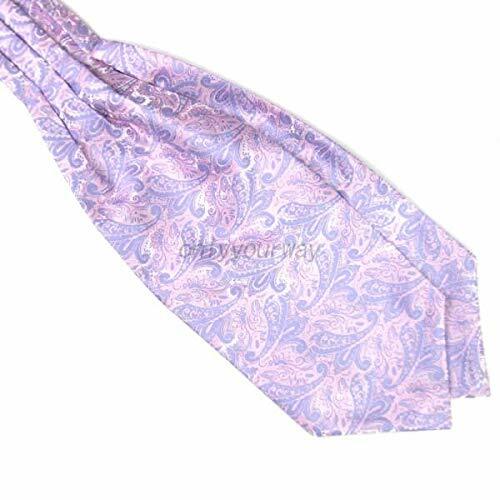 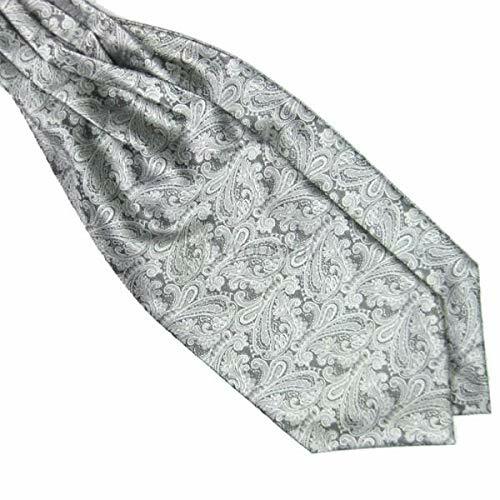 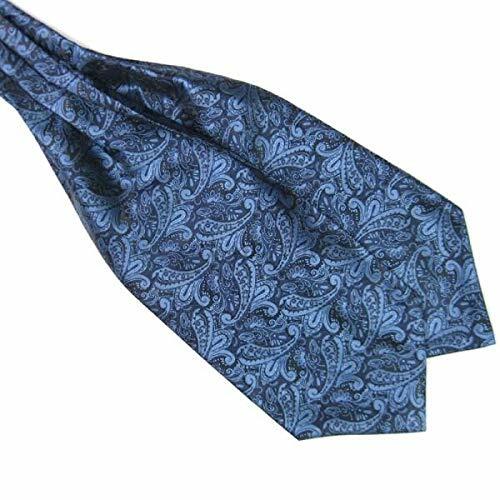 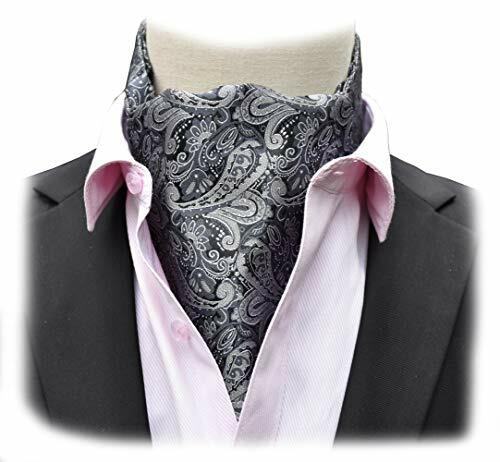 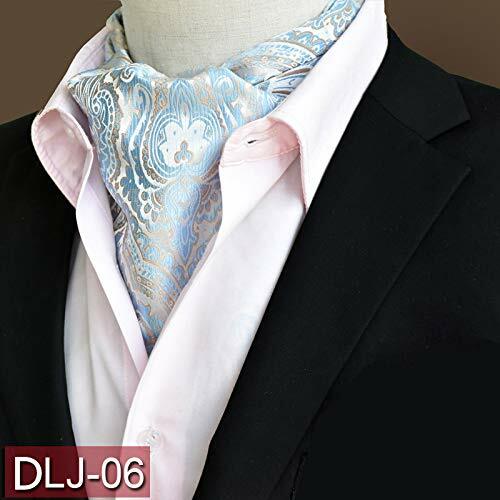 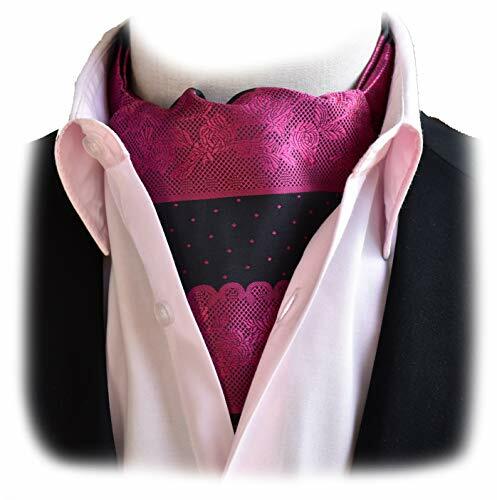 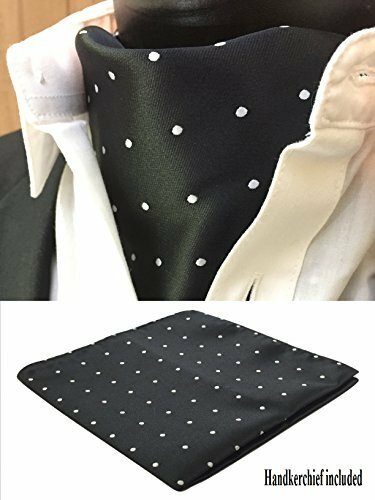 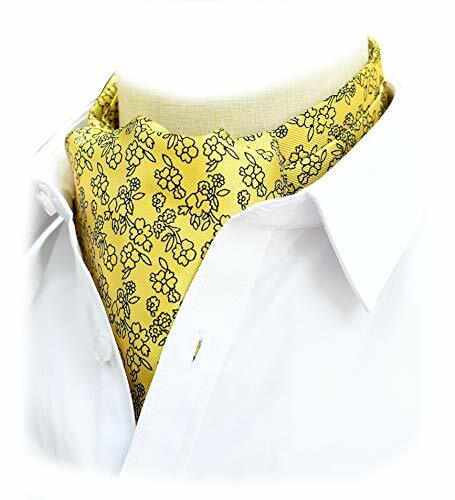 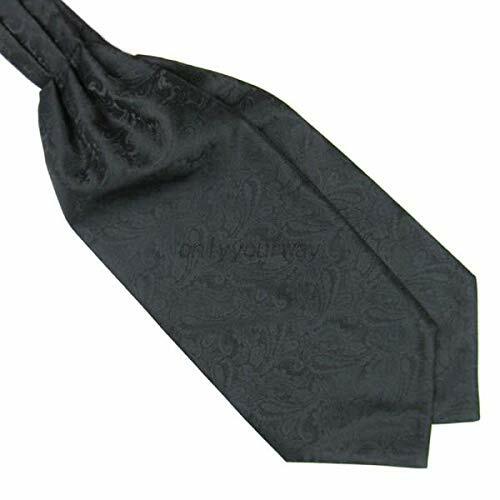 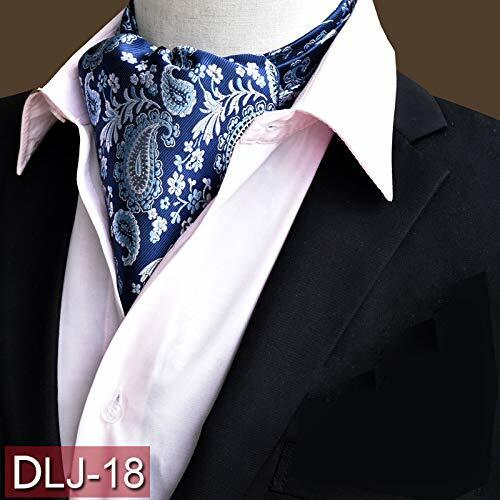 Men Ascot Tie Cravat .. 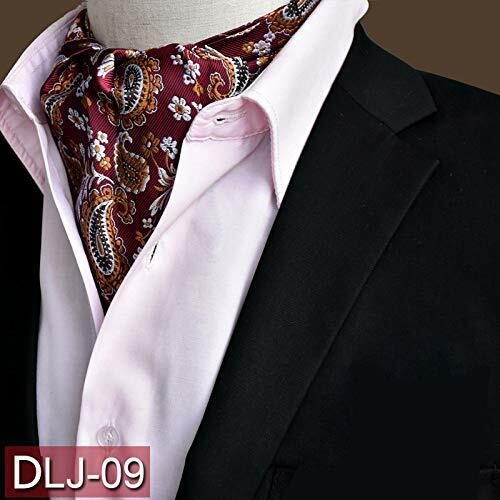 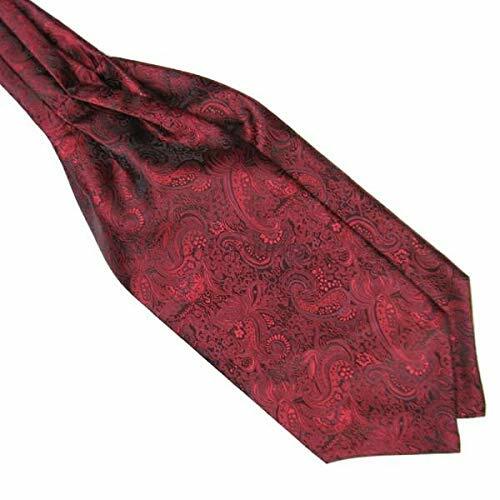 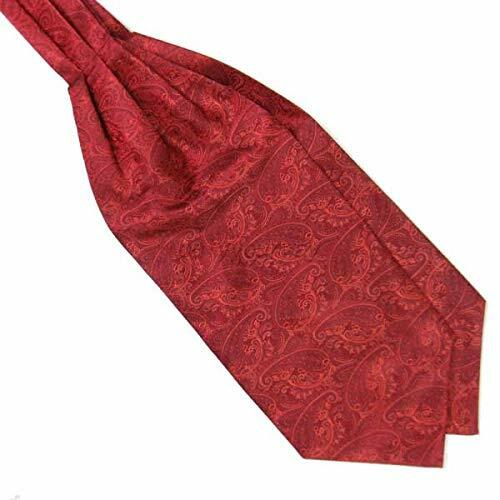 Boys Red Cravat, Cravats ..
New Style Men Jacquard ..
Men Boys jacquard Flower ..
Mens Dickie Bow Ties .. 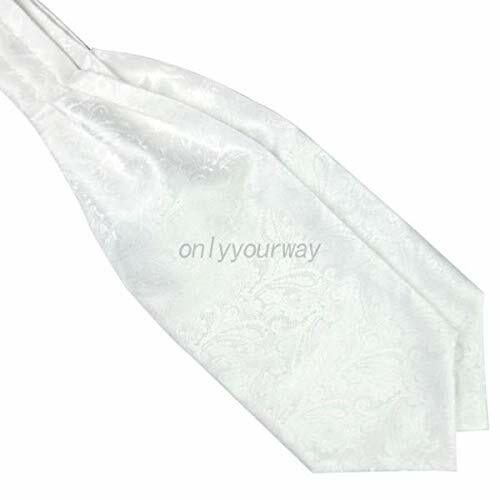 Boys Satin Wedding Ruche .. 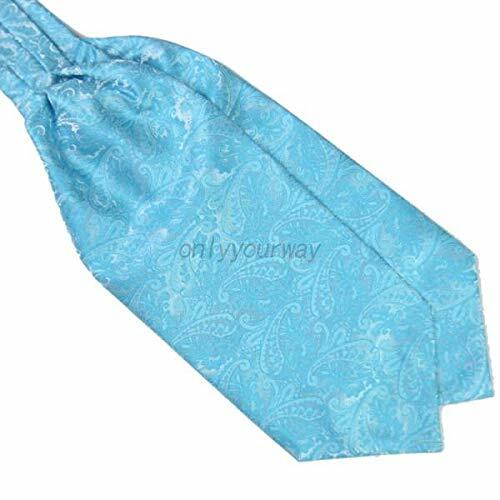 Boys Royal Blue Cravat, ..
S&E Mens Silk Scarf ..
Men�s Tie various 11 in ..